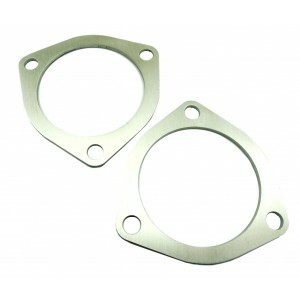 These top mount spacers will lift the shock/spring assembly by 4mm (front). Being made from duralumin they are very strong, but lightweight with less than 100g per corner. You will need them, if you have coilovers or springs, that are too low, even in their highest position. Good example are the common Eibach springs for NC, with too much drop at the front. The top mount spacers are the way to keep them by adding the mm's missing to freely pass the speedbumps on the way home. The thickness is defined by the available thread on the studs, with a strut bar (sports model) considered. They are sold as pair for the front axle.